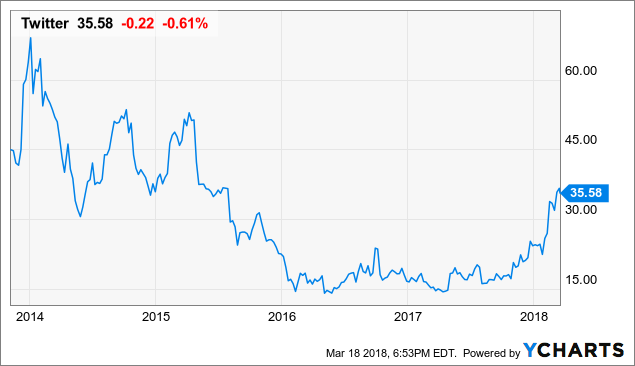 Twitter Inc. (TWTR ) has returned an astounding 143.5%. In comparison, Facebook (FB) shares have returned 31.8%, Snapchat (SNAP) has lost 14.1%. investors should take note, Twitter’s changes to become more of a social media site has Wall Street noticing. What’s so great about Twitter? Users can engage directly with celebrities, sports icons and breaking news as it happens from all over the world. Twitter generated the sixth-most advertising revenue of any company in 2017, according to eMarketer. Twitter shares have risen more than 60 percent since COO Anthony Noto said he would be leaving the company. Twitter is expanding more attractive features, including live Tweeting that has increased user advertising engagement by 75%. Video increases revenues and stockholders are rewarded with features that will help the company increase revenue for the company and it advertisers. Live features videos for Twitter are certainly giving Snapchat’s location-based Story feature competition. Twitter’s user base is wider than the Snapchat member base- geared more towards tweens and millennials. Twitters larger, more diverse customer base, along with a wider age range demographic captures more advertisers from multiple industries. Companies with big ad budgets want the front row seat in front of all these eyeballs and have the funds to push their brand engagement messages. Competition between Twitter, Facebook and Snapchat are heating up. Twitter’s forward moves that are preparing algorithmically curated timelines with breaking news events and placing them on top of users ‘timelines give advertisers premium reach. Certainly, a feature that they are willing to pay for and capture their target markets. For small businesses, you can sign up for Twitter’s subscription-based advertising to get in front of 320 million active monthly users. A service that Twitter says rivals Facebook’s. Twitter generated the sixth-most advertising revenue of any company in 2017, according to eMarketer. 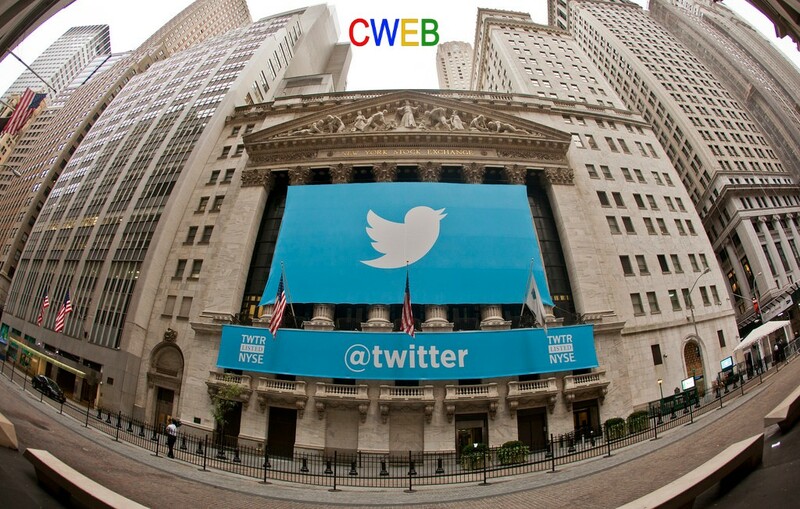 CWEB Analyst’s have initiated a Buy Rating for Twitter Inc. (TWTR) and a Price Target of $80 within 12 months.